 PEGASUS Consulting, together with our partner companies – TalentBase and Music Solutions – provides a one-stop shop for production and event management. Trust us to tailor events of all sizes to suit your exact specifications, supplying a full range top-class talent and facilities – including performers, musicians, MCs, celebrity guests, after-dinner speakers, technicians and AV equipment. With more than ten years in the business, Music Solutions has vast experience of organising music for events large and small, working with the O2 Arena, the Convention Centre and the RDS, amongst others. Pegasus works regularly with national TV, radio and theatre companies, and produces events across the country, supplying major corporations, local councils, libraries, festivals and historic properties with talent, expertise and technical facilities. The National Concert Hall; The Pavilion, Dun Laoghaire; The Waterford Royal; Draiocht, Blanchardstown; The Civic Theatre, Tallaght; The Mill, Dundrum; The Hay Festival, Kells; Watergate Theatre, Kilkenny; King House, Boyle; The Town Hall, Cavan; The Dock, Carrick On Shannon and Lissadell Church, Sligo are among the leading venues that stage our productions. TalentBase is one of Ireland’s leading talent agencies, representing a wide range of clients from media, the arts, politics and sport. 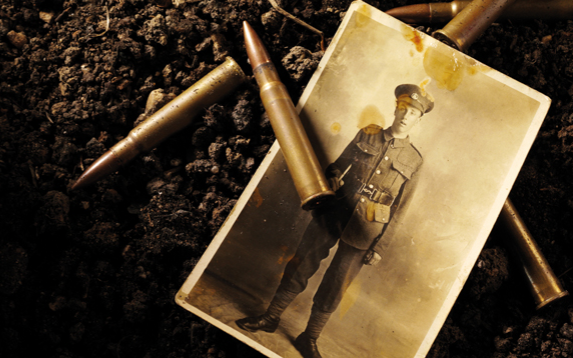 County councils in Cavan, Dublin, Dun Laoghaire, Galway, Leitrim, Monaghan, Meath, Sligo, Tipperary, Waterford and Wicklow are amongst those working with us on commemorative, educational and entertainment events. In 2018, Pegasus will tour a new lecture series, Mna na hEireann – which will concentrate on the centenary of Irish women winning the vote, and the changing nature of Irish politics, work, class and gender roles in the years leading up to independence. 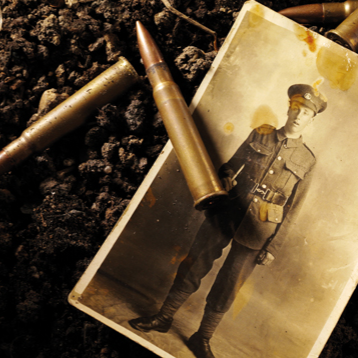 These lectures will build on the work we did with The Great War Roadshow, and Paths To Freedom, showing that the ‘long decade’, 1912-1923, was a pivotal decade in our nation.